Look. And look again. 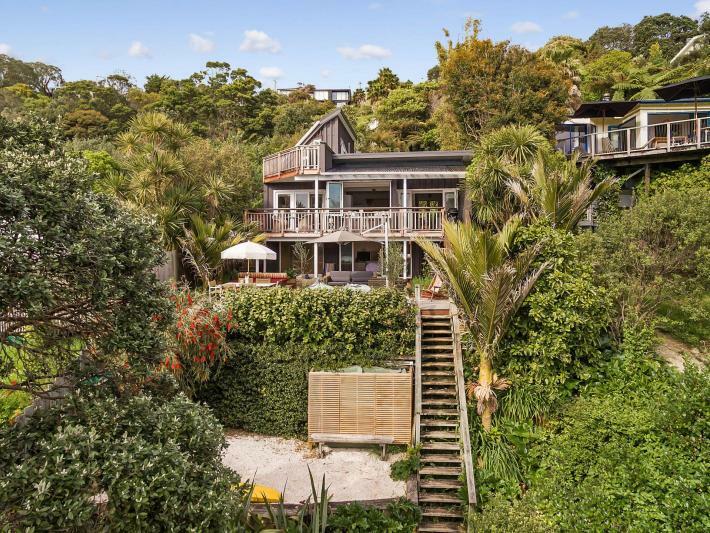 Rarely can we offer this riparian location at such excellent value as now. 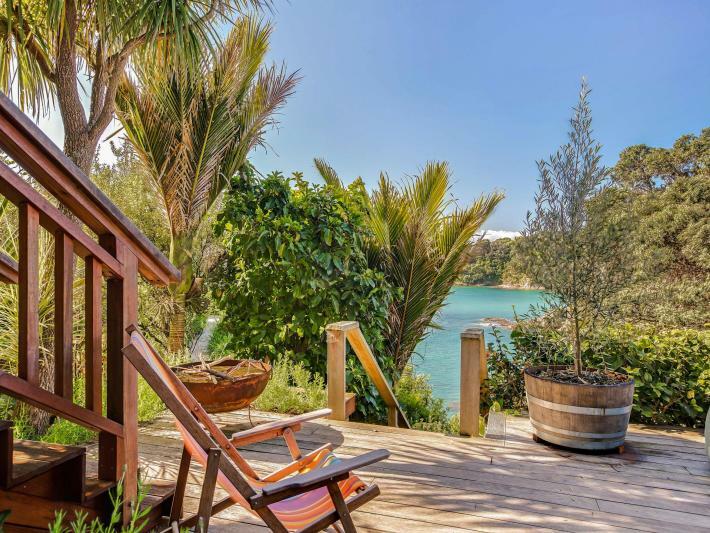 Run directly down your own stairs and jump into the cool, pristine waters of Hekerua Bay. 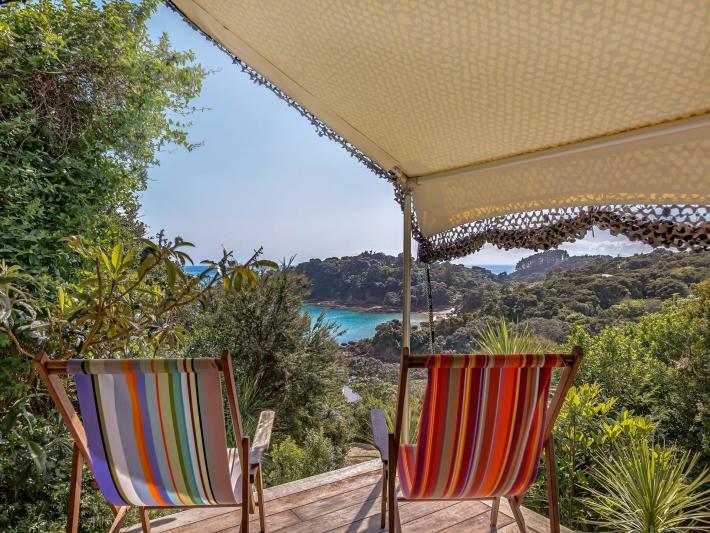 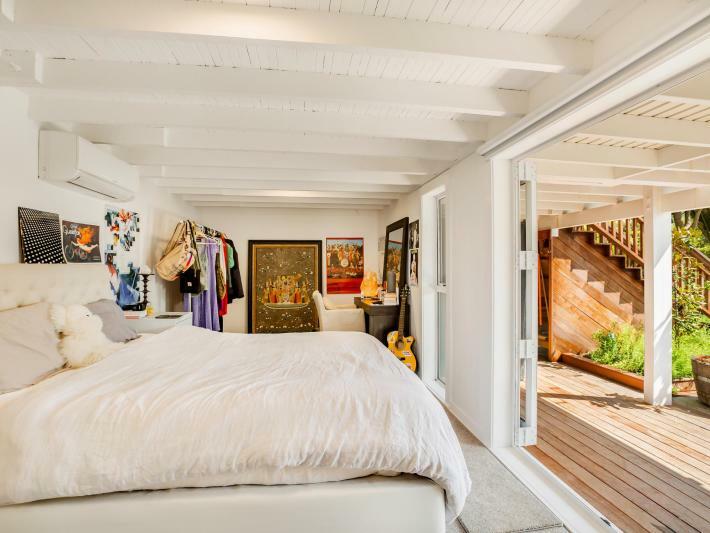 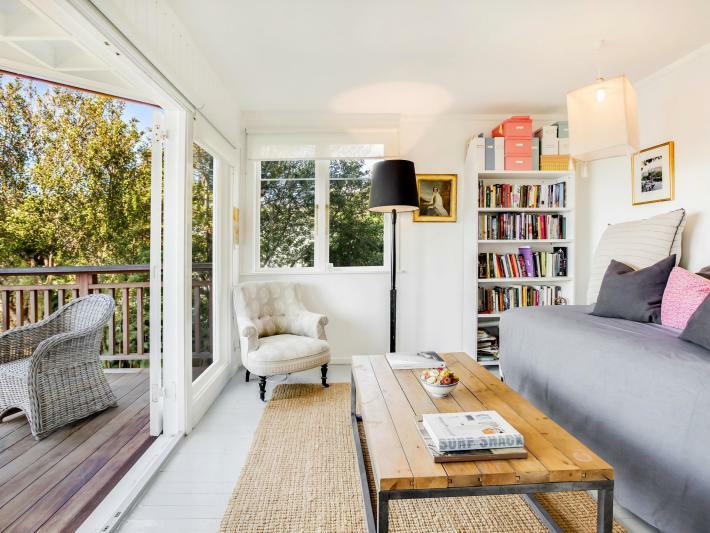 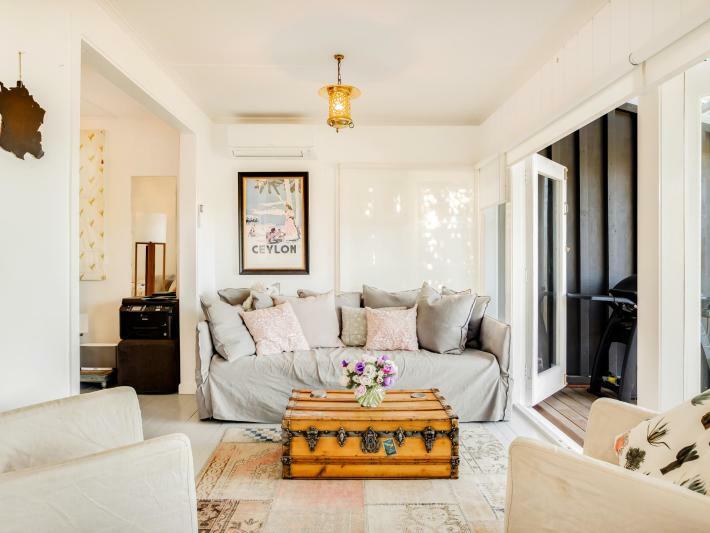 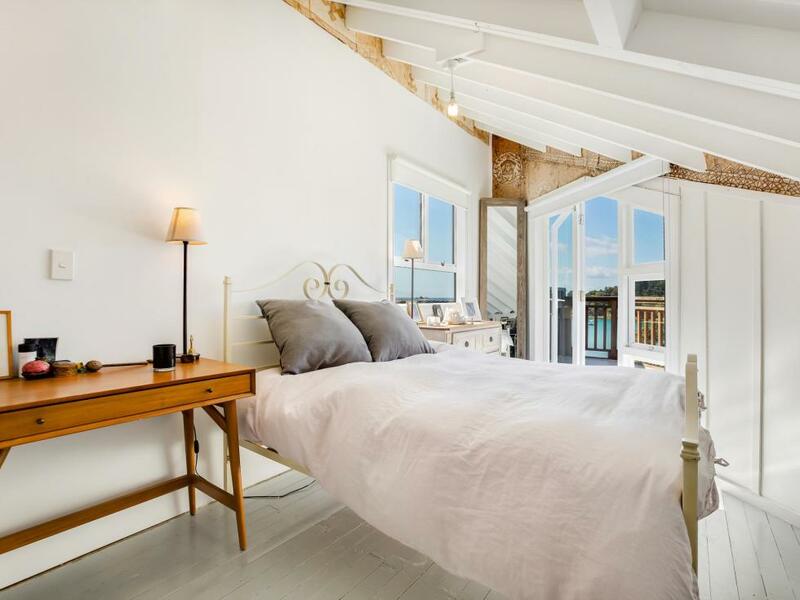 This extraordinary two-three bedroom property is located directly above the most private of the north side coves and awaits an extraordinary owner. 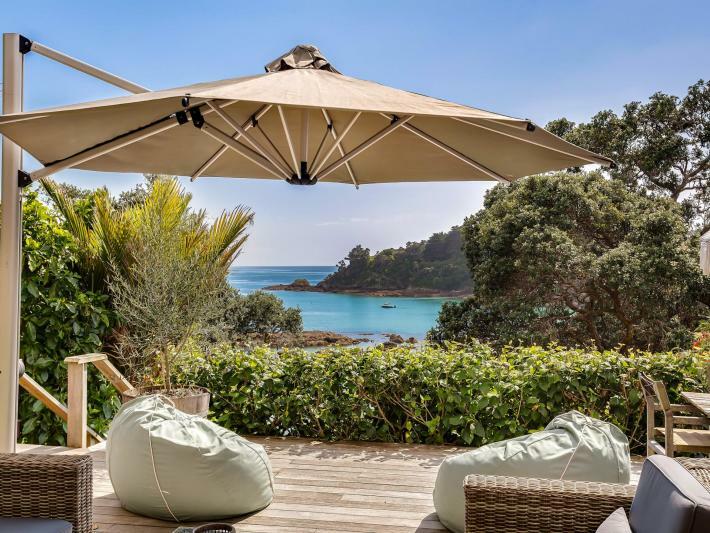 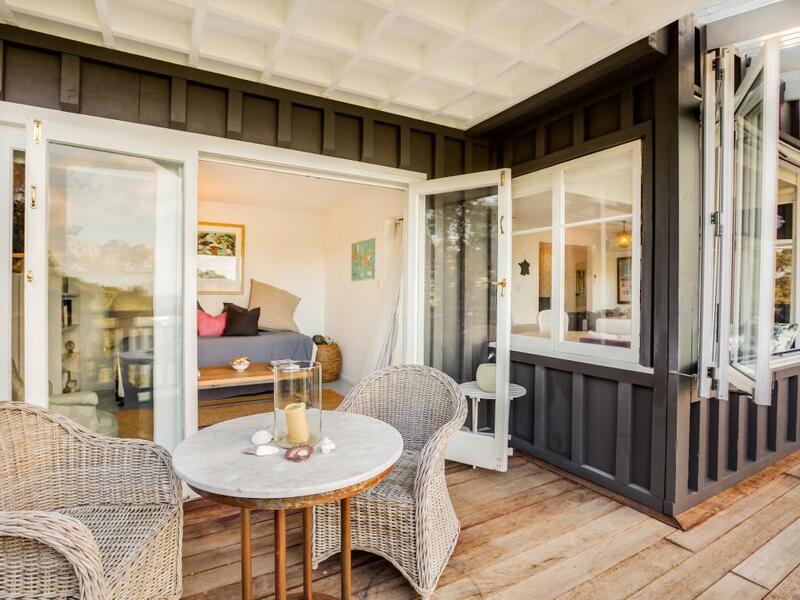 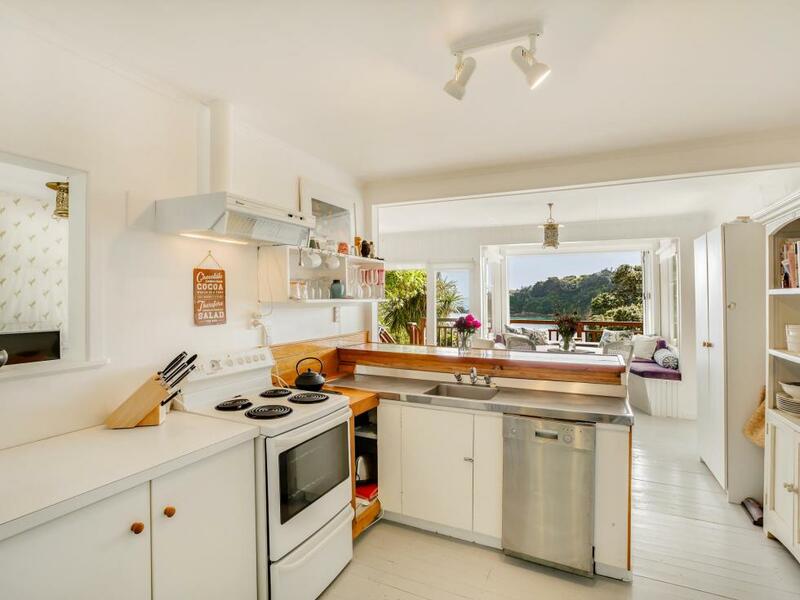 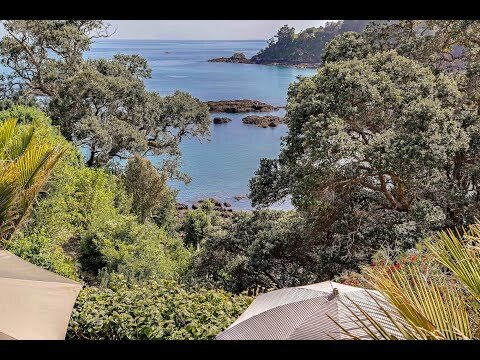 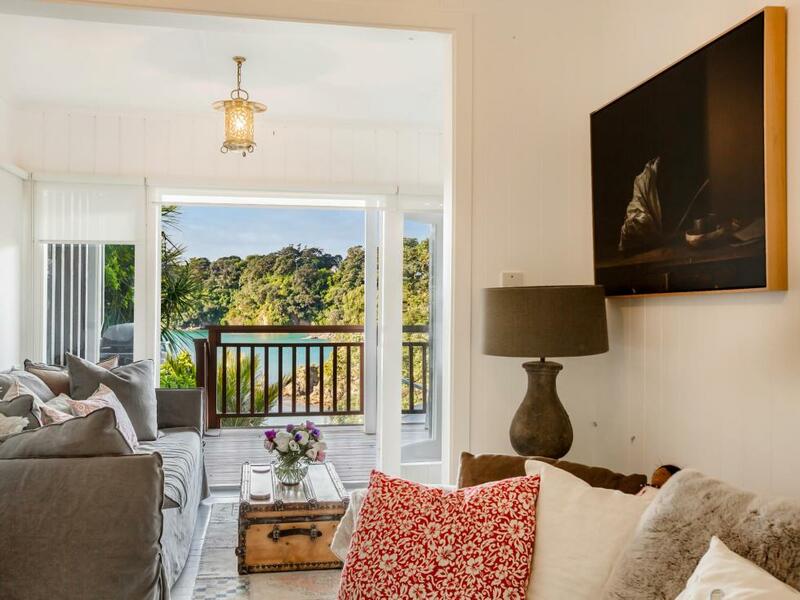 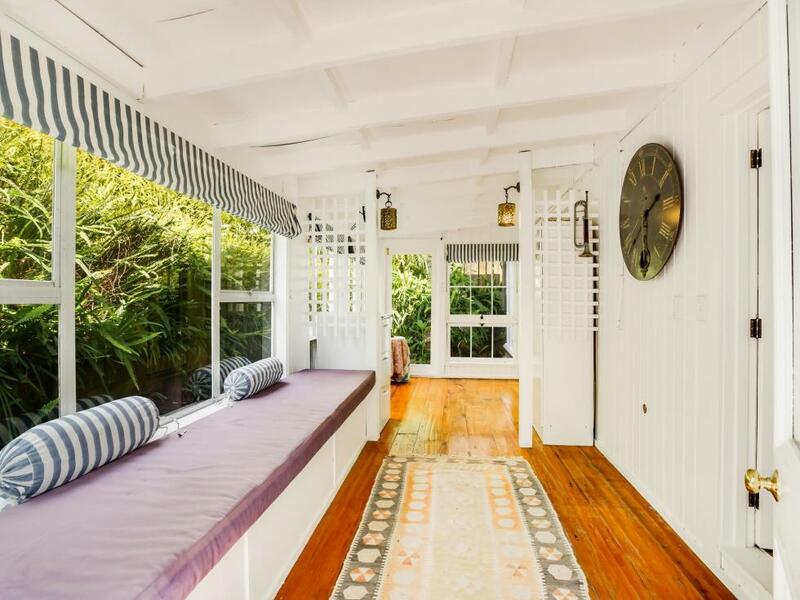 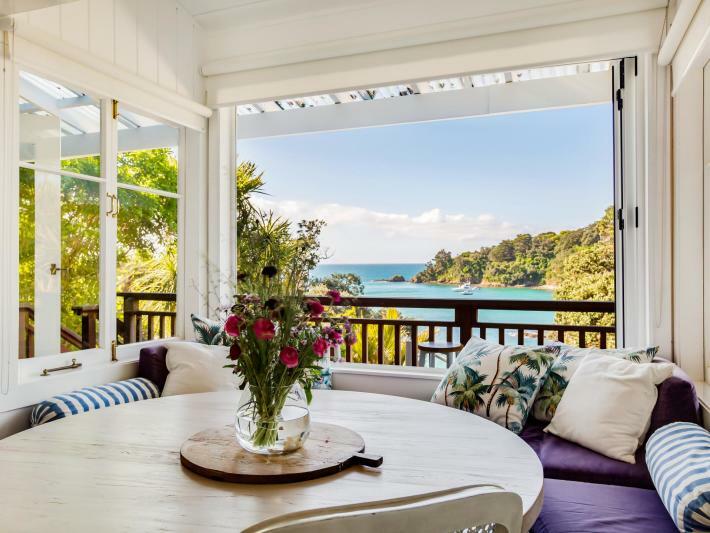 With a formed driveway which runs the length of the title, dual car parks near the dwelling and significant improvements to infrastructure, this iconic 1956 Waiheke holiday home is comfortable in all weather. 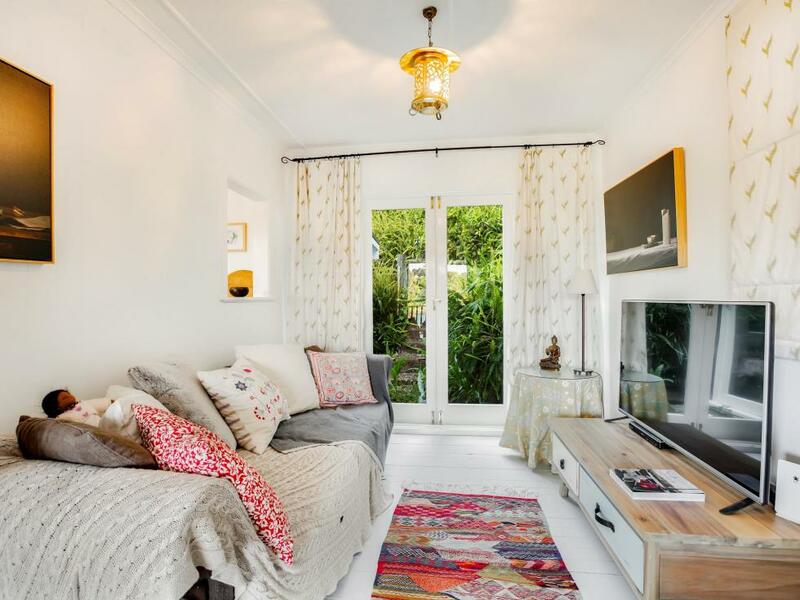 Snug, yet elegant and charming this is a property with a personality that will overcome you. 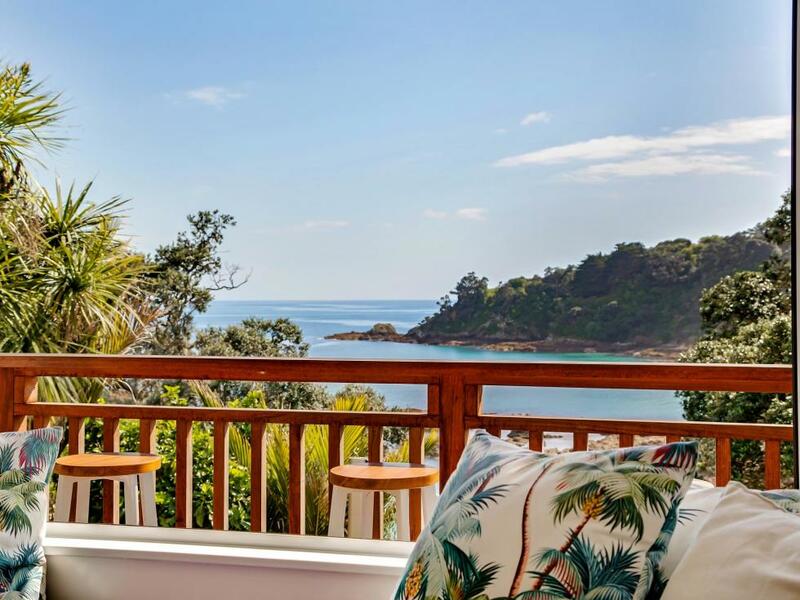 With hypnotic views of the cove, the gulf and headland will capture your full attention from the medley of north-facing decks situated over three levels. 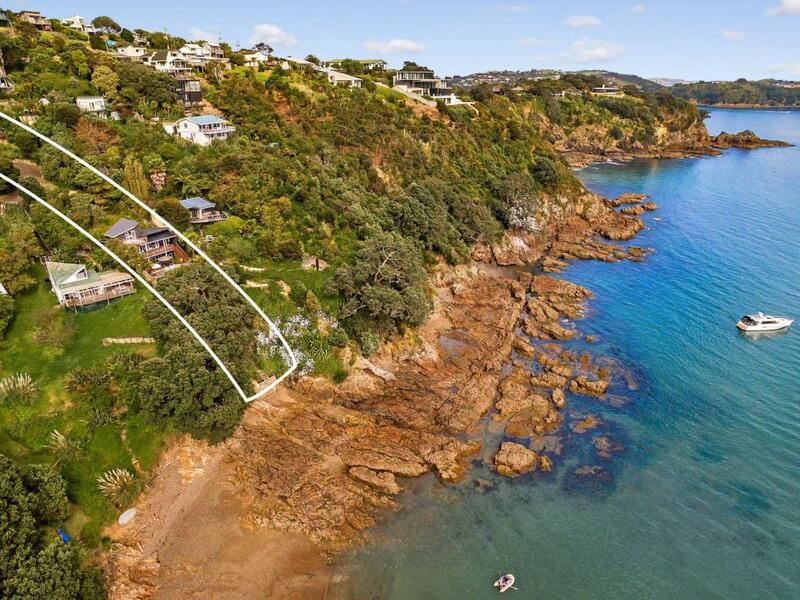 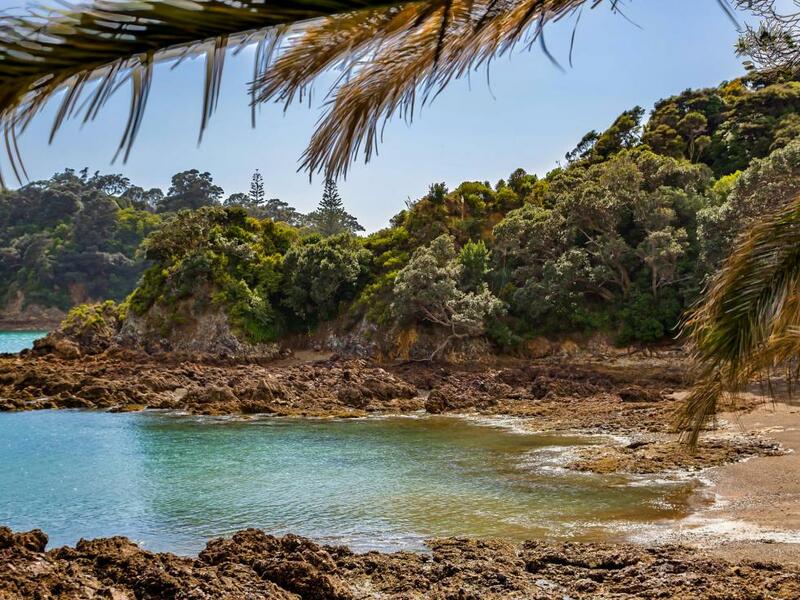 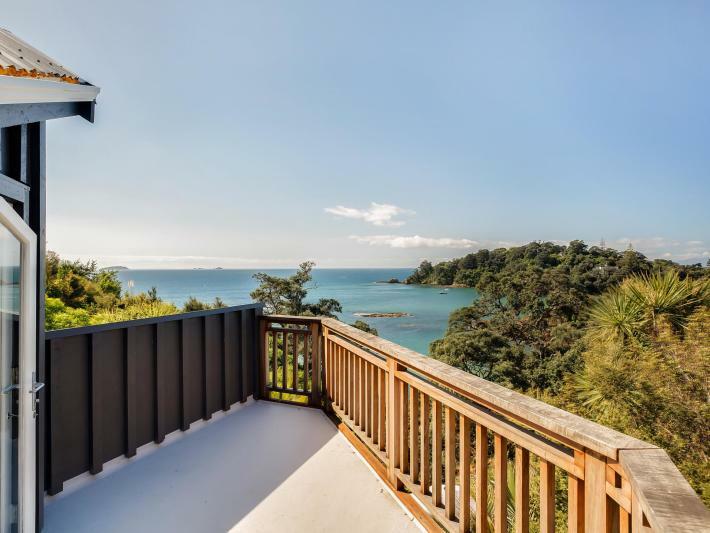 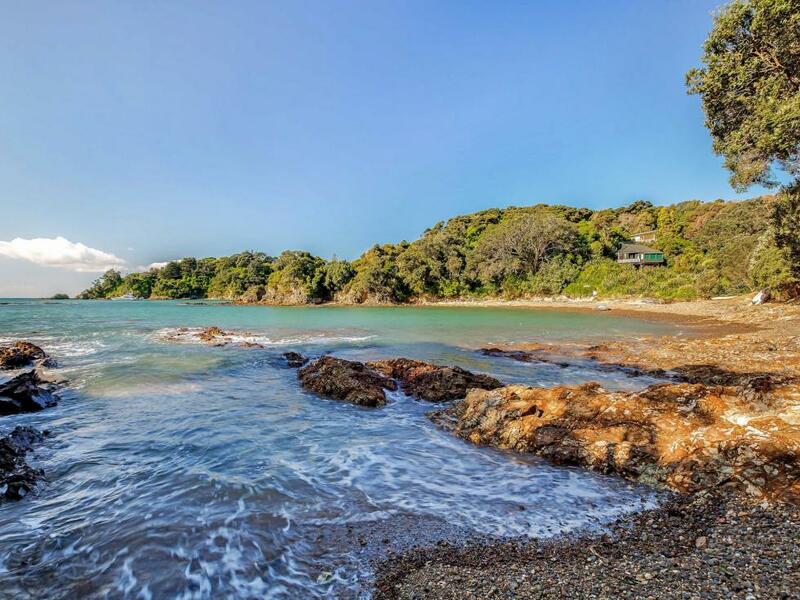 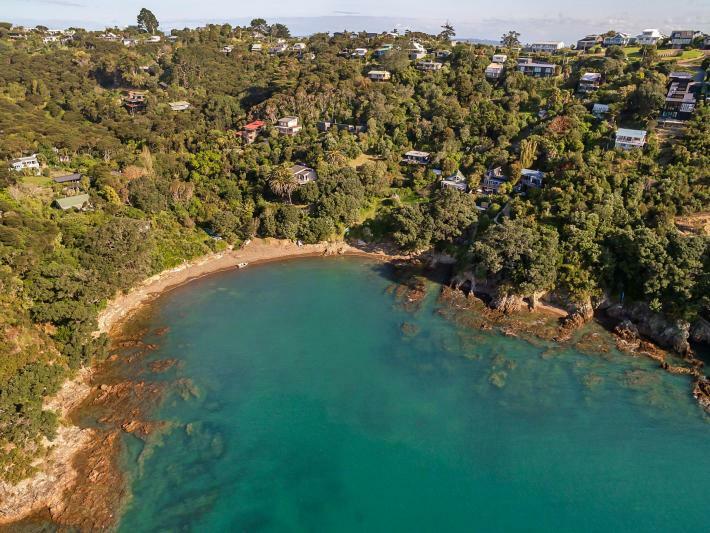 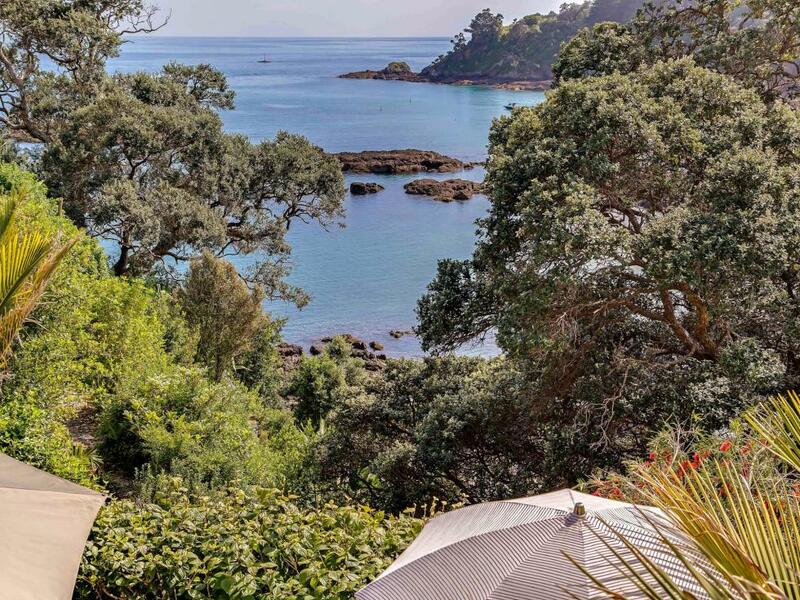 Stairs leading directly into the Bay will make paddle-boarding, swimming, boating and effortless meditation part of your new life on Waiheke. 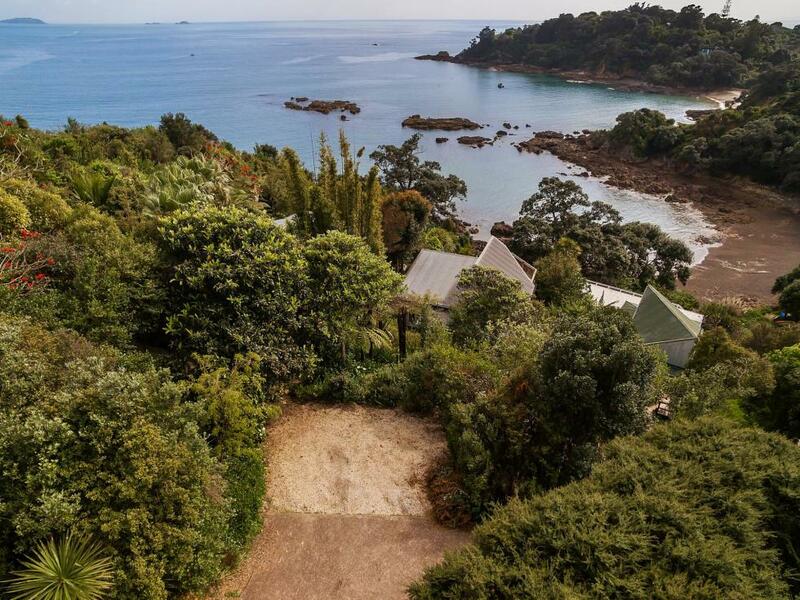 This 1872 sq m freehold property in prime real estate catchment near Oneroa must be considered now if you want one of the best seats on the island. Continue to add value and urban comfort to a location which super cedes many of the best coastal locations in the world. Owners are looking to move on and call for action.